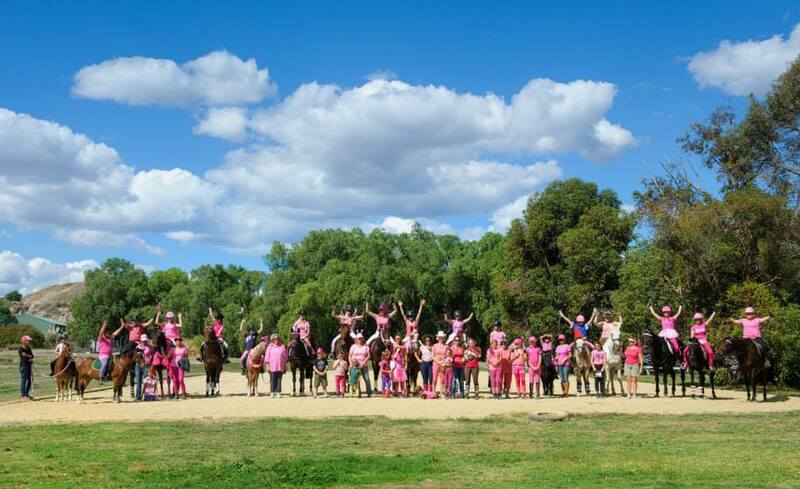 Bendigo Pony Club is affiliated with the Pony Club Association of Victoria (PCAV) and having been established in 1957 is one of the oldest clubs in Victoria. 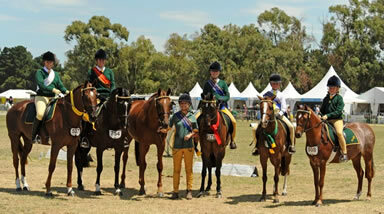 Bendigo Pony Club prides itself on the quality of instruction offered at our rallies. 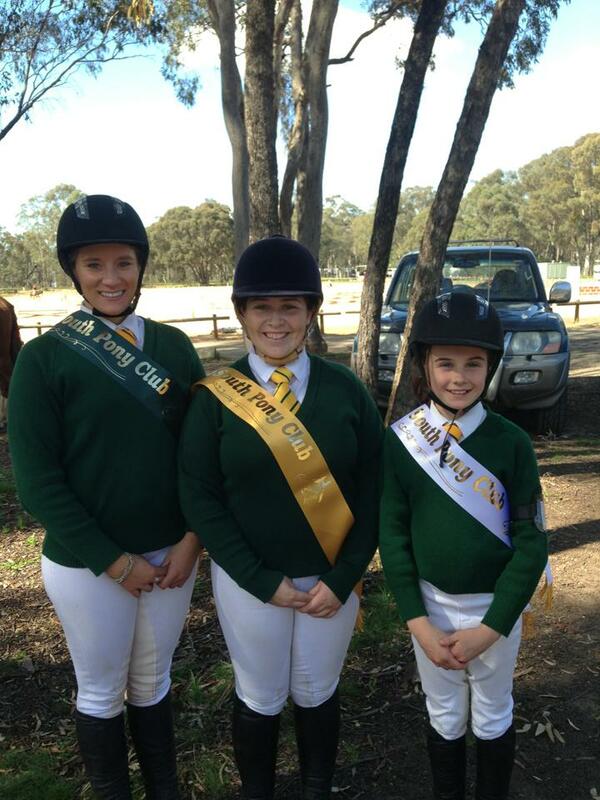 The club presents a wide and balanced variety of fun activities with excellent instructors catering for all levels of pony club members. Our rallies are held on the 1st Sunday of every month (except for January) at our grounds on the corner of Breen St and Belle Vue Road in Golden Square. 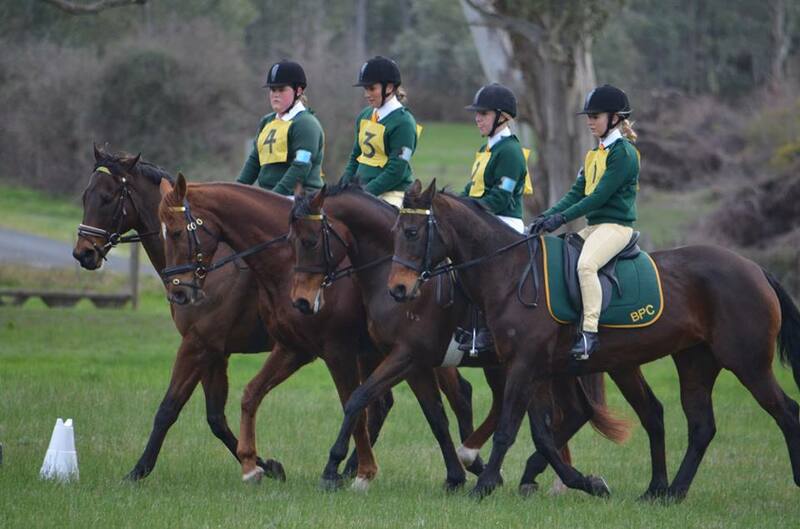 Our distinctive green and gold uniforms can be seen at all associated pony club events, from showing to eventing, from games to ride to time. Along with our “big kids” we have a special group of riders called Saddle Club which exists for members as young as three. Saddle club activities are conducted in a fenced 65m x 30m enclosure, and lessons cover a wide range of safe activities for young riders. If you are interested in joining our great club why not have a "Come & Try"day? As we limit the number of new members at each rally please contact the current DC, president or email to book a day to come and visit us. Please complete the Come & Try form prior to the rally. The form can be found under the Forms & Other info tab.